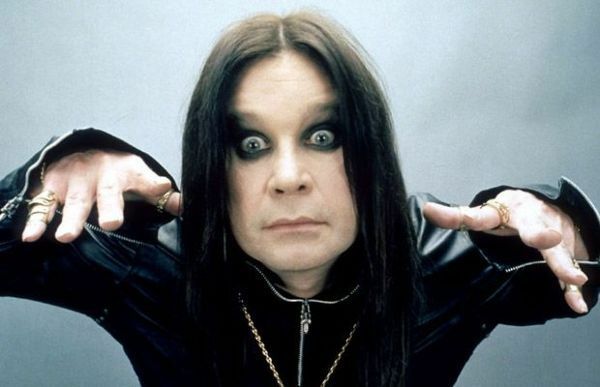 Ozzy a anuntat ca toate concertele din Europa si America de Nord au fost amanate dupa ce artistul a intampinat noi probleme de sanatate. Momentan nu sunt oferite noi detalii. Ceea ce este cert e faptul ca toate concertele vor fi reprogramate dupa luna februarie a anului viitor. Iata ce a declarat Ozzy. 'I can't believe I have to reschedule more tour dates. Words cannot express how frustrated, angry and depressed I am not to be able to tour right now. I'm grateful for the love and support I'm getting from my family, my band, friends and fans, it's really what's keeping me going. Just know that I am getting better every day...I will fully recover...I will finish my tour...I will be back!"